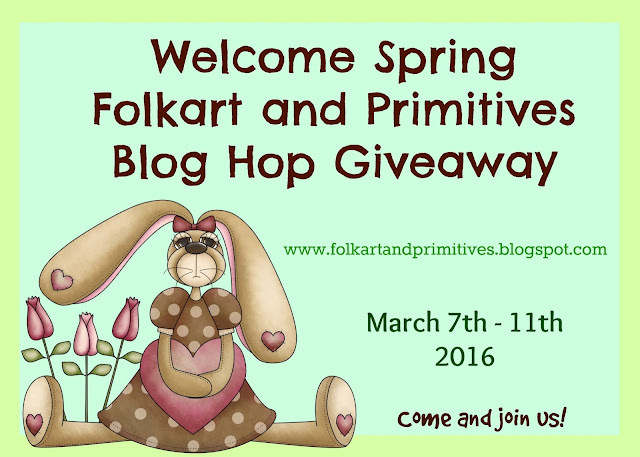 Welcome Spring Blog Hop and Giveaway! 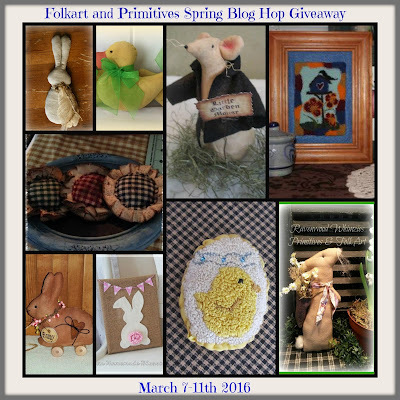 The Blog hop is from March 7th through the 11th 2016. Winners will be announced on March 12th! Here is what I am giving away! All you have to do is comment on this post. I'd love for you to follow me but it is not required to win. Here is a sneak peek of what you could win. 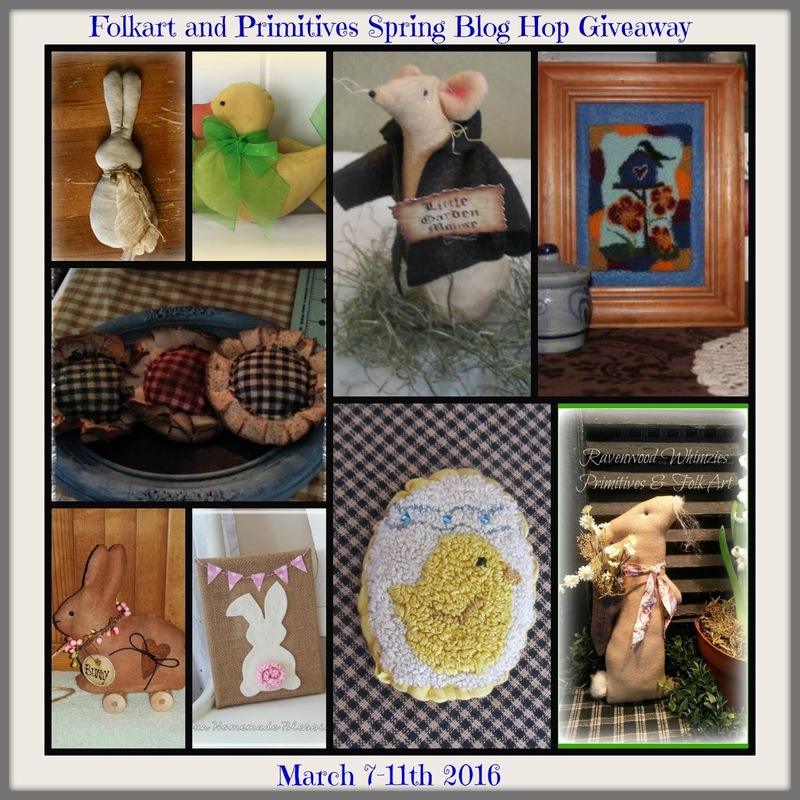 There are 9 blogs participating which means you can win 9 FAAP handmades!! Thanks so much for visiting and Happy Spring! 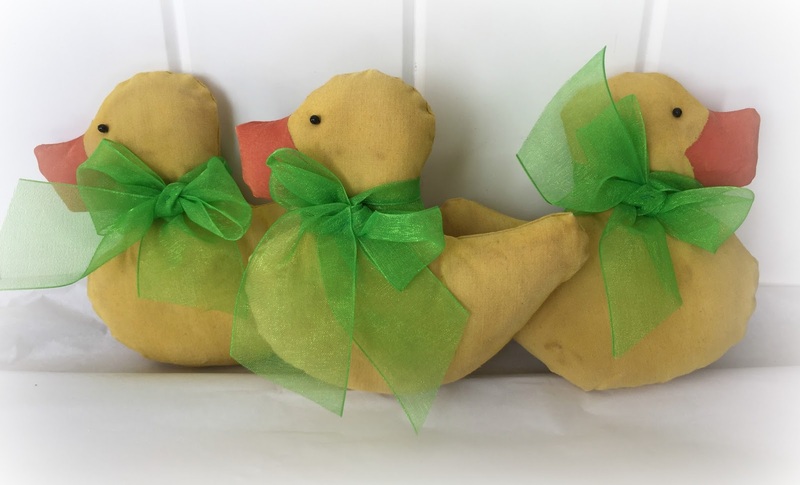 I love those cute duckies! Thank you so much for this wonderful spring prim giveaway! These are cute. Thank you for the giveaway! Thank you so much for stopping by.......Good Luck!! Quack Quack! Very sweet and cute and thanks for sharing. I am new following you. Enjoy your week. Hi Amy!! Thank you SO much for stopping in. I am thrilled they put a smile on your face. Would love for my new little niece! 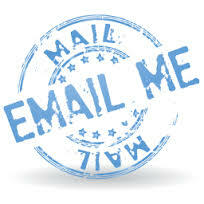 Hi Cindi and welcome! So glad you stopped in! Those little guys are adorable. Love your craft work!! Thank you for holding the giveaway, Kelly. Hi Kelly and welcome to our blog hop!! I live in the beautiful countryside of Harmony Township, NJ. I have been sewing since I was 10.